Anthony Skoog has been doing hair for over 28 years. His first client was his brother when he was only seven years old. “My brother hated me after that. I didn’t do a very good job,” he says. Anthony first thought of becoming an architect, but ended up designing other types of creations. Instead of a T-square, triangles and mechanical pencils, his tools of trade are much sharper. Anthony is one of three siblings. He has a brother and a sister. Born in Minnesota, he grew up in San Antonio, TX. His passion is that of beauty, particularly beautiful hair. “I feel it is important to polish the natural beauty that exists in each person instead of trying to work against what nature has offered them.” This insight comes from being an industry insider on the many facets of the beauty world. 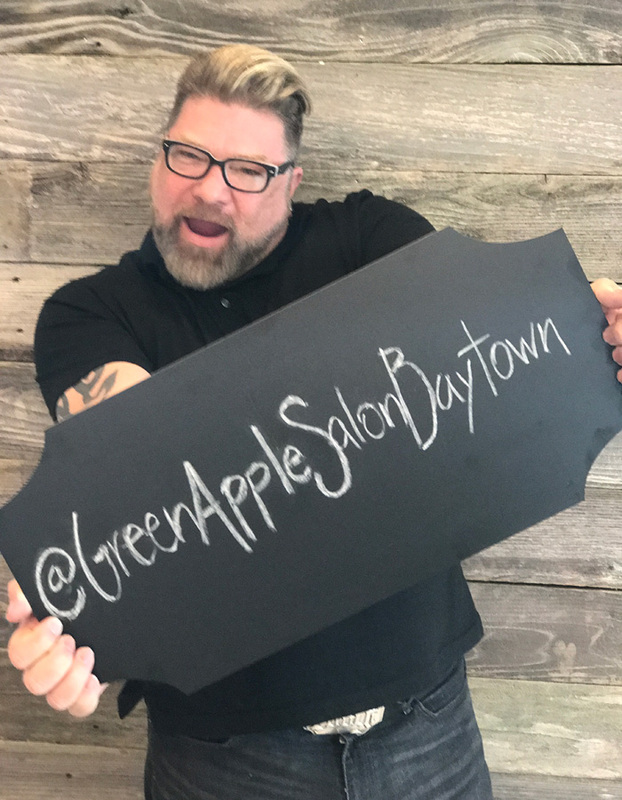 Anthony has worked as a Master Artistic Educator for a professional hair care brand for more than 20 years. During his tenure, he trained stylists all over the United States, Mexico, and even India as a platform artist. He is a dedicated teacher helping others not only find their own passions in the industry, but also their path to achieve success. Anthony believes the more education you have “in your passion”, the more successful you will become. Anthony has styled The Pointer Sisters, U.S. Treasurer Rosario Melendez and the Houston Dynamo cheerleaders, among others. He has been featured on two TV reality shows – “Ambush Makeover” and “Extreme Makeover” and has worked on a hair prosthetic for Locks of Love.